Boston Pizza has pledged 25,000 slices of pizza if the Calgary Flames win this year’s Stanley Cup. The stakes are higher than ever for Calgary Flames fans this playoff season. Restaurant franchise system Boston Pizza, dubbed the official playoff headquarters of Calgary’s National Hockey League (NHL) team, will provide 25,000 slices of its Great White North pizza for the city’s Red Mile Cup parade if the team wins this year’s Stanley Cup. “Calgary Flames fans have some of the most passionate supporters in the league and they’re hungry for the Cup,” said Jenna Bull, senior marketing manager for sports programs at Boston Pizza. 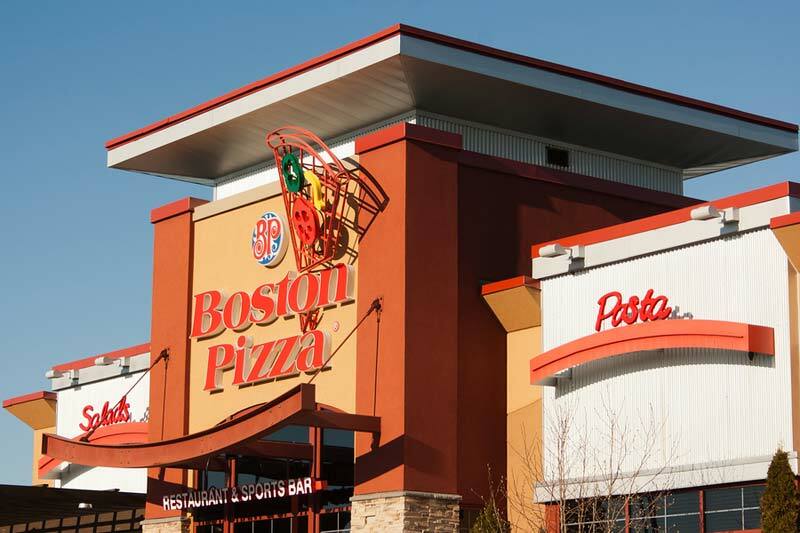 Founded in Edmonton in 1964, there are more than 390 Boston Pizza restaurants across Canada.